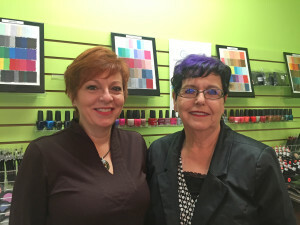 At Colours in Dartmouth we offer a variety of facial, waxing, nail and many other spa services for clients looking for an experienced Esthetician and Electrologist. Colours Dartmouth is pleased to offer our clients Dermaplaning Facial Treatments, using Yonka skin care products. 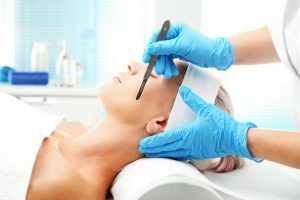 Dermaplaning is a highly effective and safe skin care treatment using a sterile, surgical scalpel to gently remove the top layer of dead skin along with fine hair. Dermaplaning is often referred to as “epidermal skin leveling”. It is a form of facial exfoliation similar to facial peels, but goes deeper and also removes the peach fuzz layer of hair. When we do dermaplaning we avoid the nose and delicate under eye area. 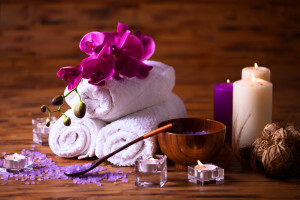 Our esthetician has 6 years nursing experience. 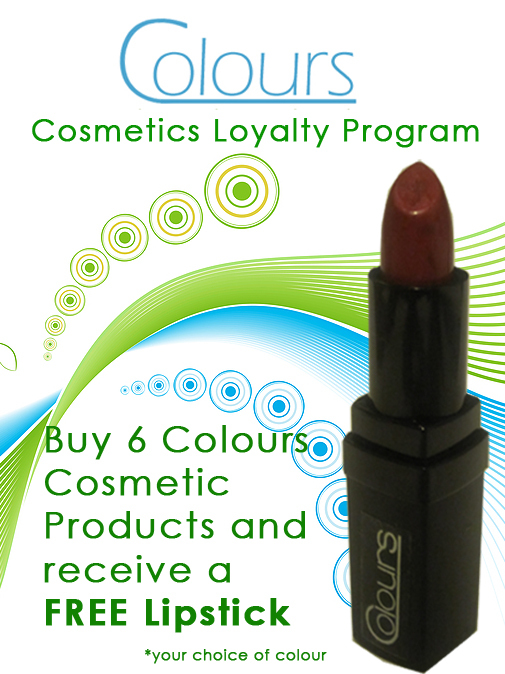 Stop by our location in Downtown Dartmouth, Nova Scotia ~ Relax and Rejuvenate yourself at Colours! Have questions about our services or products? Email Donna or Dee and ask! The peels can be used as part of your regular facial treatment, they are a specialized skin treatment designed to rejuvenate your skin and minimize lines and wrinkles. 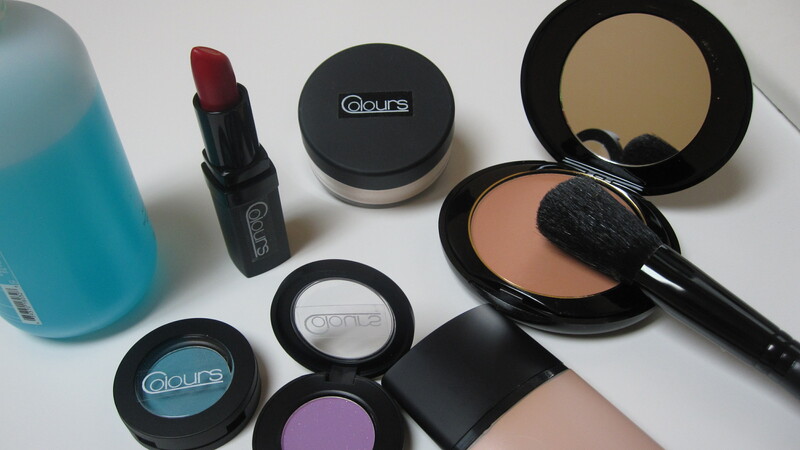 Show off a more youthful look!